MORE ABOUT ROBERT P. COCCO, P.C. 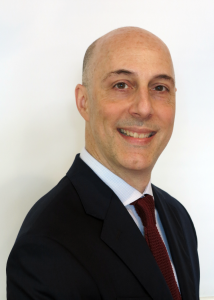 About Robert P. Cocco, P.C. I have been admitted to practice before the United States District Court for the Eastern District of Pennsylvania and the Pennsylvania state courts. I am a 1991 graduate of St. Joseph’s University and a 1991 graduate of the Temple University Beasley School of Law. Since 2001, I have focused my practice in the area of consumer protection litigation, including predatory mortgage lending, fair debt collection practices, auto fraud litigation, fair credit reporting, student loan disputes, and consumer class actions. I am member of the National Association of Consumer Advocates, Philadelphia Bar Association, and Pennsylvania Bar Association.